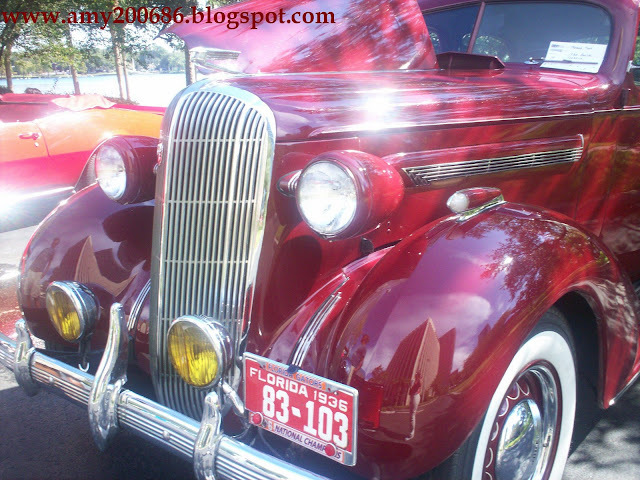 The red car picture shown here is the vintage car of Mayor Buddy Dyer, a notable resident of Kissimmee, politician and mayor of Orlando, Florida. I hoped to see him during this event but we arrived late so, I just took a snap shot of the vintage cars on display including his beautiful car. 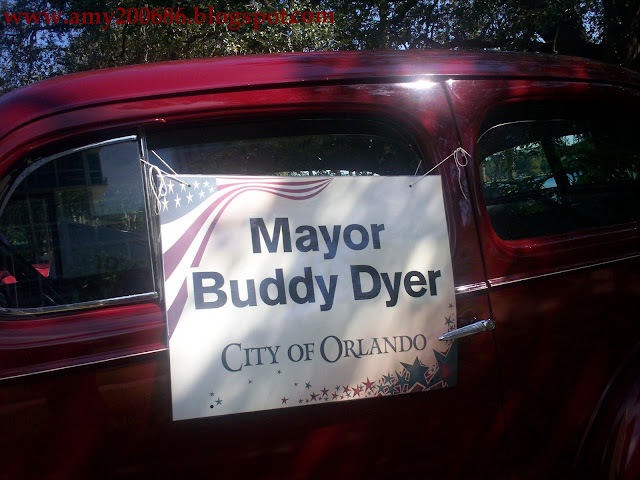 Mayor Buddy Dyer was named by the Orlando Sentinel as the "Most Powerful Person in Central Florida" for 2008. That is why I hoped to see him in person. There are so many celebrities who live in Kissimmee area and that includes football players Brent Fullwood, Bobby Sippio and Brett Williams; A. J. McLean from Backstreet Boys; Jonathan Summerton, a race car driver; Kissy Simmons, an actor and cast member of Lion King and so many more. When you visit Kissimmee, you might run into these famous people in Florida. I hoped that I would but, it was not my lucky day. If you are a golf enthusiast and a fan of Tiger Woods, he lives nearby Kissimmee called Windermere. This is a very expensive, exclusive and well-gated community located in Central Florida. I had the chance to visit a friend in this place for three days and I wished to see Tiger Woods playing on the golf course of that community. I am a big fan of Tiger Woods and seeing him play golf in person would surely delight my heart. How about you? Are you planning to have a vacation in Florida? Stay at Kissimmee. 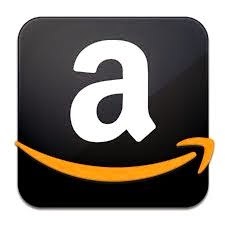 It is the best place to see your favorite celebrities.